You guys know I’m all about inspiring women to be the mastermind behind their dreams. 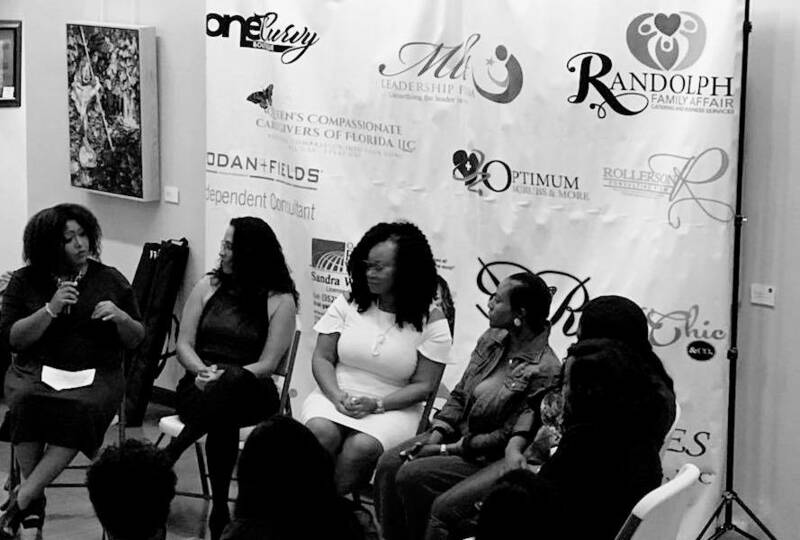 I feel as it’s my duty to empower women, especially in underrepresented communities. I’m So happy to share the same passion as Uber who makes it a priority to empower others. 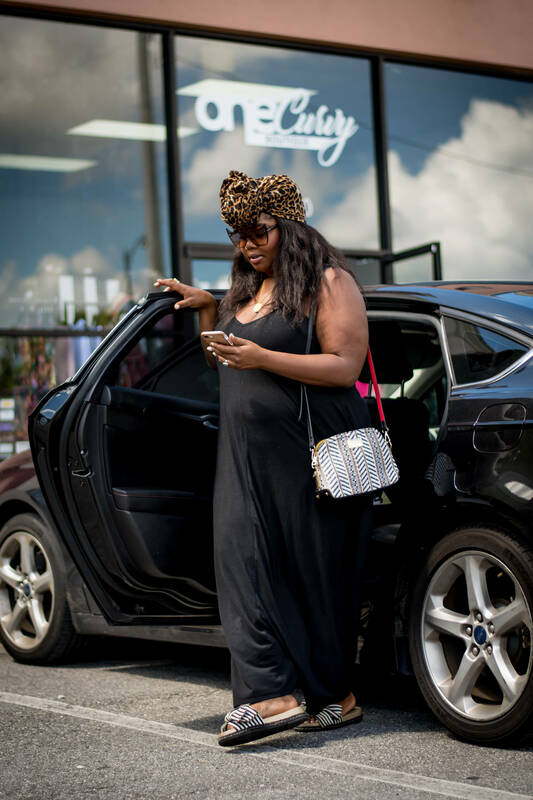 Uber is taking steps to make sure all voices are heard. 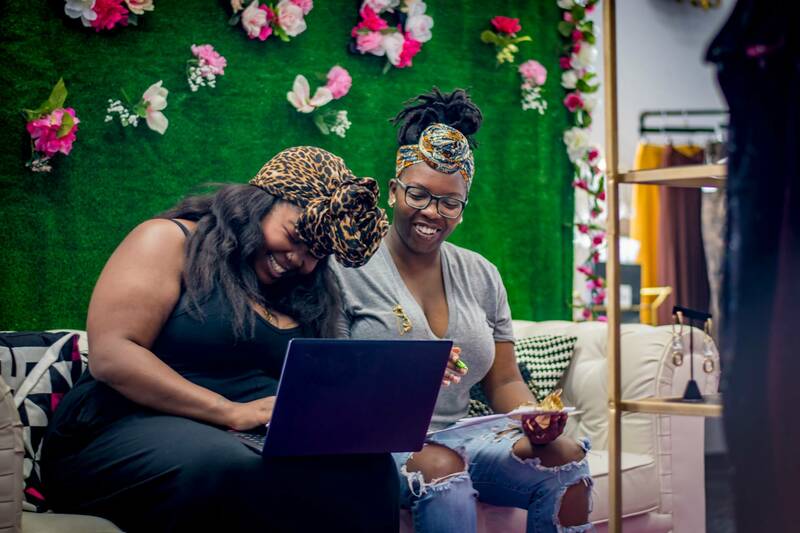 Today I’m sharing 3 Ways to Empower your fellow sisters within your community! 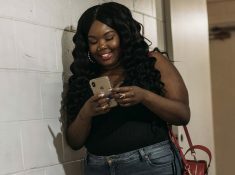 Uber is making diversity a priority and giving women the spotlight they deserve with programs such as Women of Uber and UberHUE . 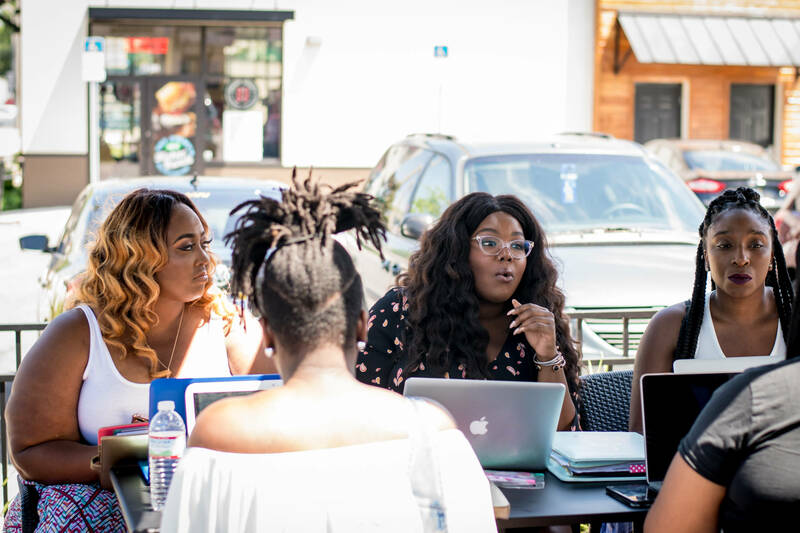 Owning a business in my community has allowed me to connect with a number of business owners and a number of women who are looking to step into the entrepreneur world. 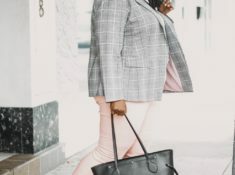 Sometimes us women need a little push and with the help of Uber, I’m sharing 3 Ways you can help empower your female community leaders and business owners. Connect – It’s really simple! Participate & engage. Show up and support your local events and women in business. 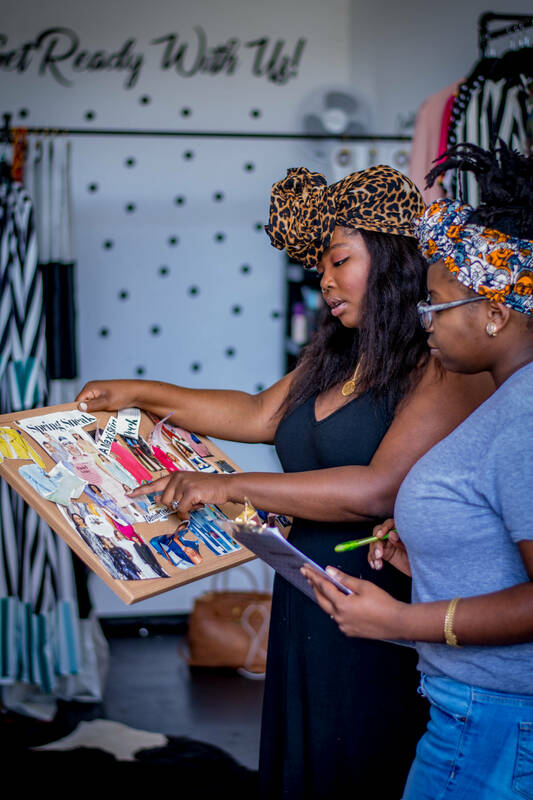 Just by engaging and showing your support, you will empower women to do more! Provide opportunities- Consider organizing or facilitating exclusive events and meetings as a way for your key leaders to connect coordinate efforts, and brainstorm ideas. It can be as simple as happy hour. Listen- Everyone needs an ear, some just to listen or someone to vent to. Women must stick together and help empower each other, especially within our diverse communities. Love that Uber is actively making sure that all voices are heard. This post was sponsored by Uber, all opinions are my own!